The PA Resources Council has released its 2018 schedule of events for Drug Take-Back, Hard-To-Recycle Collections, Household Chemical Collections, and Reuse Fest. 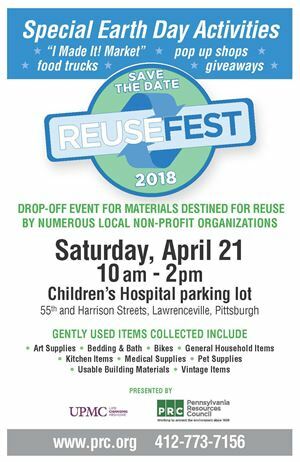 Details: Donate your gently-used materials to be recused by local non-profits such as Humane Animal Rescue, Pittsburgh Center for Creative Reuse, Free Ride Pittsburgh, Off the Floor Pgh, Free Store Wilkinsburg, Goodwill of Southwestern PA, Global Links, Brother's Brother Foundation, Construction Junction, and Dress for Success Pittsburgh. For a list of items and materials that you can donate, click here. While you're there, you can purchase reused goods, check out “I Made It” Mini Market , enjoy children’s educational activities, learn from informational tables, participate in a sustainable raffle, and enjoy food from Franktuary and Revival Chili (zero-waste food trucks)! Contact: Email Sarah Shea or call 412-773-7156 for more information. 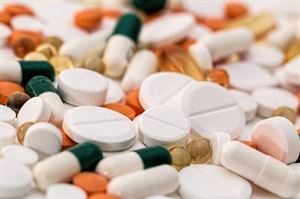 Acceptable Items: Unwanted and expired medications, both prescription (non-controlled, controlled substances) and over-the-counter, in tablet, capsule, ointment, inhaler, powder, cream, or patch form. No sharps or needles of any kind, or liquids will be accepted. Contact: Michael Stepaniak (PRC) at (412) 488-7452 or michaels@prc.org for detailed information. 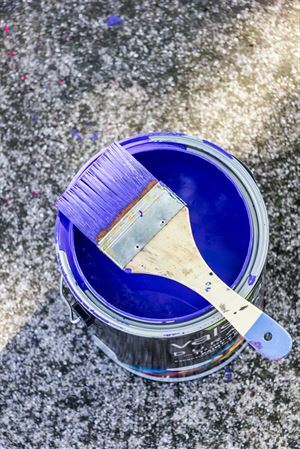 Accepted Items: automotive fluids, household cleaners, pesticides, paints and other household chemicals for a cost of $3/gallon (a few exceptions apply), cash only. New this year: collections will accept smoke detectors for a fee of $3/each. Accepted Items: computer towers and peripheral equipment, cell phones, printer/toner cartridges, CFLs and expandable polystyrene packaging material at no cost. 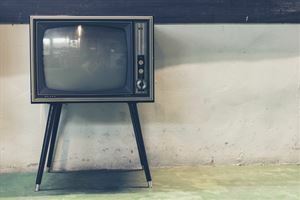 For a fee, individuals can drop off televisions and computer monitors, alkaline batteries, fluorescent tubes, printers, small Freon appliances and tires. For more information on programs, initiatives and special events, visit the PA Resources Council website or call PRC at 412-488-7452 for complete details.